You want your horse to live a safe, healthy, and happy life. That means you need to keep an eye on your equine friend and, when needed, know when to call the vet. One of the top tips for keeping your horses healthy is to understand what’s normal for them. Grooming sessions are ideal times to familiarize yourself with the horse’s body, including the muscles, joints, eyes, nostrils, and coat. And when something isn’t quite right, it’s important to get trained medical assistance. Here are common injuries and conditions that may warrant a call to the equine veterinarian. Remember, these aren’t the only situations or health conditions that require medical attention. Contact an equine veterinarian any time you’re concerned or you have questions about your horse’s health. This condition happens when a horse’s esophagus is blocked, often because they haven’t chewed their food thoroughly or they’ve eaten pelleted or cubed feeds. Cribbers are also prone to choke since they may swallow wood or other materials. Horses that choke can breathe; however, they can’t swallow, eat, or drink. Red flags include anxiousness, drooling, and repeated swallowing attempts. Chokes often clear themselves naturally because the horse’s body will moisten the lodged food or object and gradually direct it to the stomach. However, if the choke episode lasts longer than 20 minutes, call a horse vet. It’s normal for horses to have a small amount of watery or white nasal discharge. In addition, your equine friend may experience light nasal spotting after particularly hard exercise. But if bleeding is heavy or persistent, or if it occurs repeatedly, call a horse vet. You’ll also want to contact the equine vet if a wound doesn’t appear to be healing. Give your horse a safe, healthy home. 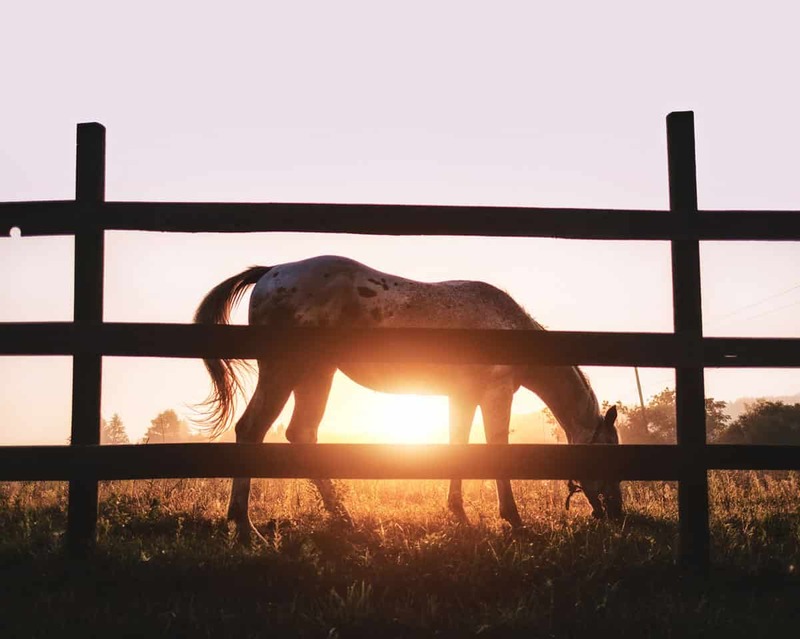 Knowing when to call a horse vet is a must, but it’s also important to keep your four-hoofed friend healthy by providing a barn with adequate space and proper ventilation. Contact QVBG to learn how our barn building team will work closely with you to design and construct a safe home for your horse.